There is nothing I love better than a good night’s rest. There’s no sense in wasting those precious hours when you can be beautifying yourself! Tired moms, rejoice! 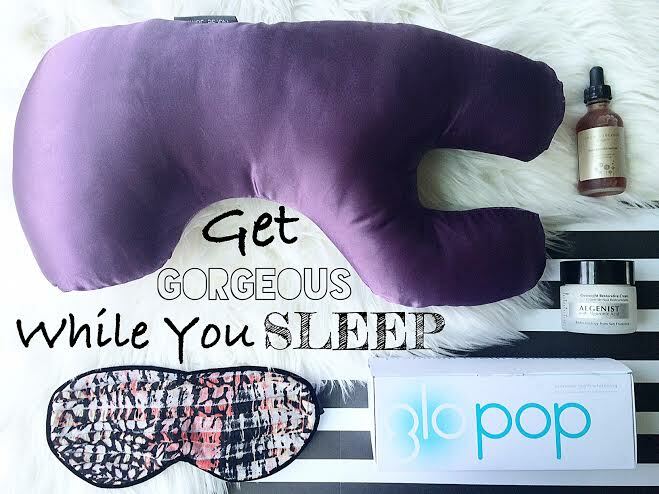 I’ve selected 7 products that give “beauty sleep” true meaning and work their magic all while you sleep! To get the most of your 6-8 hours of sleep (or more if you’re lucky) try one of the products listed below. xOxO, Sweet dreams! 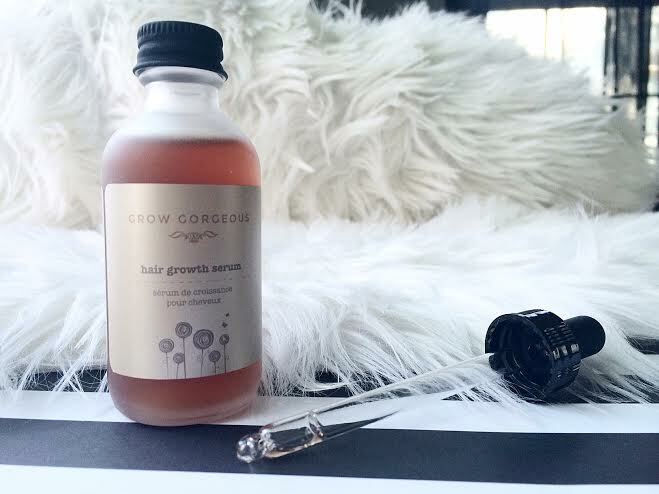 Grow Gorgeous Hair Growth Serum .:. It’s purpose? To visibly improve hair length while increasing hair density. It contains collagen which promotes skin cell renewal, and hyaluronic acid, which deeply hydrates the scalp. Does it work? WELL.. I’ve been using this daily over the past 8 weeks and can honestly say, my hair seems fuller, softer and has more shine. Is my hair visibly longer? YES! So much so that I’ve gotten 3 haircuts in the past 6 months, that’s huge for me. I’m used to cutting my hair only twice a year! The serum is really concentrated so a little goes a long way. I apply between 15-20 drops each night before bed, it absorbs quick and doesn’t leave a greasy/oily residue (for me) but does need to be rinsed out in the morning! Slip Silk Pillowcase.:. Silk pillowcases offer a ton of benefits for both your hair AND your skin. It’s a completely natural material, is hypoallergenic, wicks moisture, and naturally adjusts to any temperature. Unlike cotton, or any other manmade material, silk won’t leave your hair all notty and have you waking up with a serious “bed head” situation. 😉 Your skin will appear less creased which in turn will prevent wrinkles. Slip uses the highest grade mulberry fibre silk and non-toxic dyes. Since starting to use this pillowcase, I’ve woken up with less static, frizz, and NO creases in my cheeks. After an entire month of using it, I tossed my cotton shams and won’t ever look back. Nurse Jamie Beauty Bear Age Delay Pillow .:. 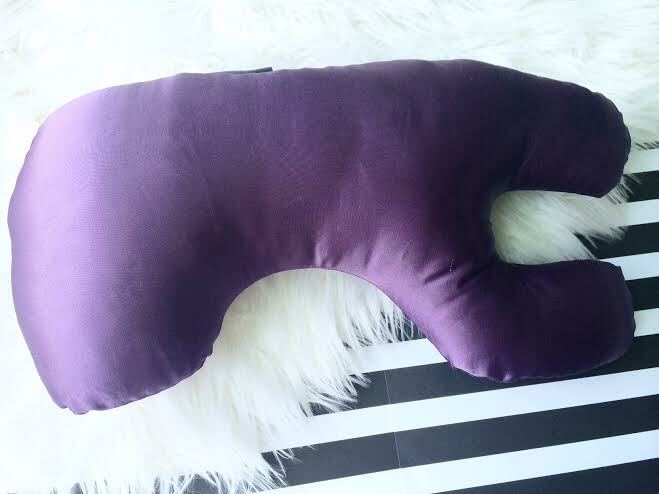 This pillow has a really unique shape, it is meant to support your neck and upper lumbar muscles in turn promoting a restful night’s sleep! The smooth satin won’t absorb all of your skins moisture, and is ideal for even the most sensitive skin types. If you’ve read any beauty related articles, you already know we age our skin every night but by making one simple change, we can prevent future damage and keep our skin glowing & youthful. Silk/satin pillows & shams are all the rage lately and I am totally sold! 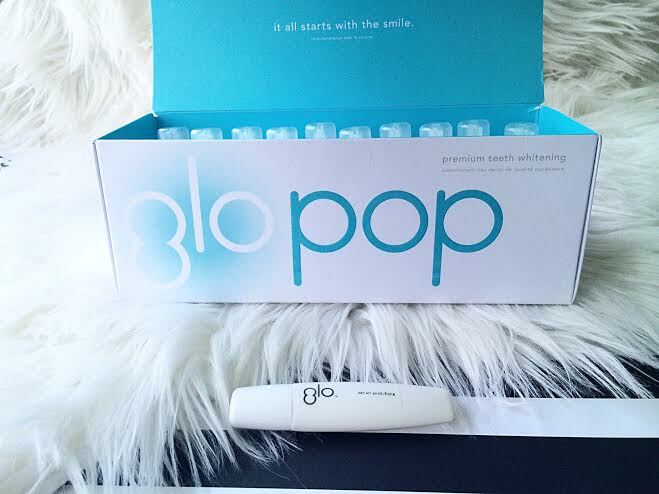 Glo Science GLO POP Teeth Whitening Kit .:. This tool isn’t specifically meant to be used at night but it does recommend waiting at least 20 minutes after application for eating/drinking, so what better time to use it than before bed?! I JUST started using this so I can’t speak on my final results yet, but I have noticed a subtle difference in just 3 days. I like using the gel better than strips, it doesn’t hurt at all and just seems like there’s a lot less effort needed to apply (lazy girl problem). Pros: It’s safe to use on crowns, bridges and veneers. It is very easy to apply and the gel instantly dissolves. It is formulated without any nasty, harsh ingredients that can cause sensitivity and it doesn’t taste bad at all! I will keep you guys updated on my results after the full 10 days of use! 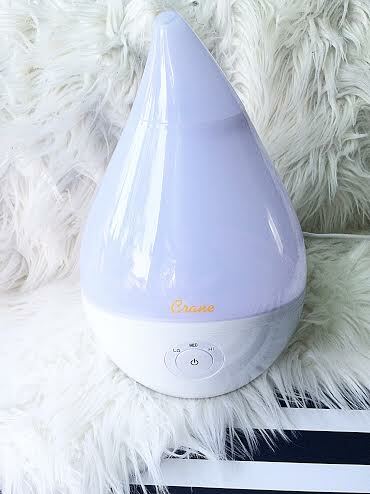 Crane Droplet Cool Mist Humidifier .:. 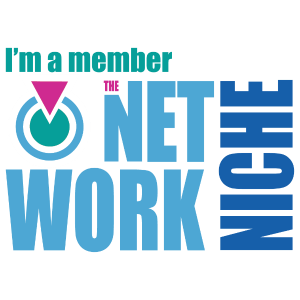 Not into buying a ton of different skincare products? Try using a humidifier at night. It will infuse the air with moisture, in turn soothing dry skin to help you maintain a healthy glow. The winter months and colder weather will be here before we know it, making this an essential for not only all of the sicknesses and common colds that come along with the change in weather but also for keeping our skin hydrated and healthy! I love the droplet design, its sleek, small and has a 360* mist nozzle, and is sure to get a ton of use! 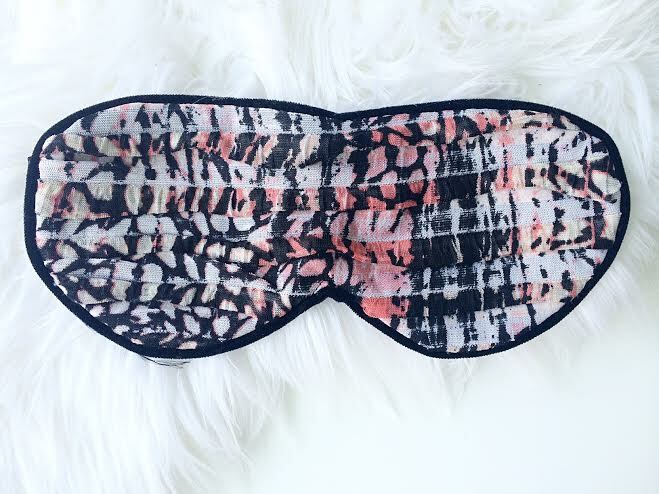 Perpetual Shade Luxury Sleep Mask .:. 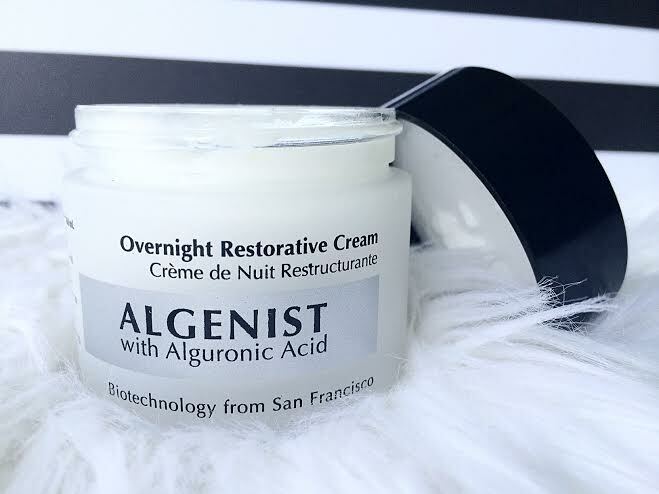 Getting a full nights rest isn’t only important when it comes to your beauty routine, but is essential for your entire body (and brain) to function properly! 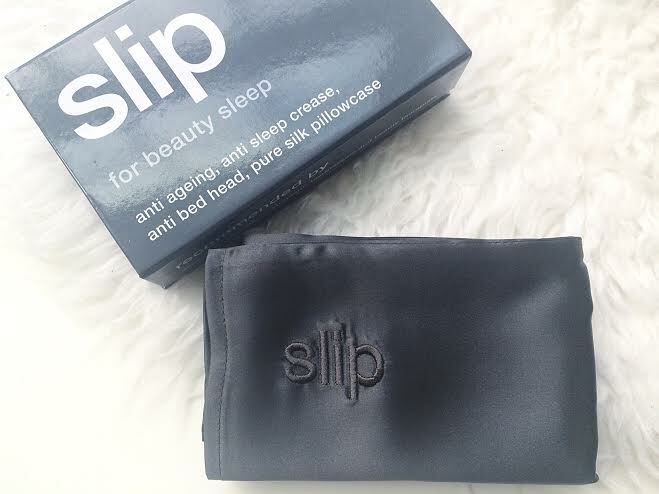 A natural, effective way to get you to fall asleep faster & stay asleep is to use a sleep mask. When your brain senses complete darkness, melatonin is produced which is the hormone that helps control sleep! I’ve been using this mask for over a year now and still find myself reaching for it on nights when I can’t seem to fall asleep. The inner lining of this mask is made of 100% silk, filled with 100% lamb’s wool, it’s so soft and very comfortable.